Is your company looking for a new server? 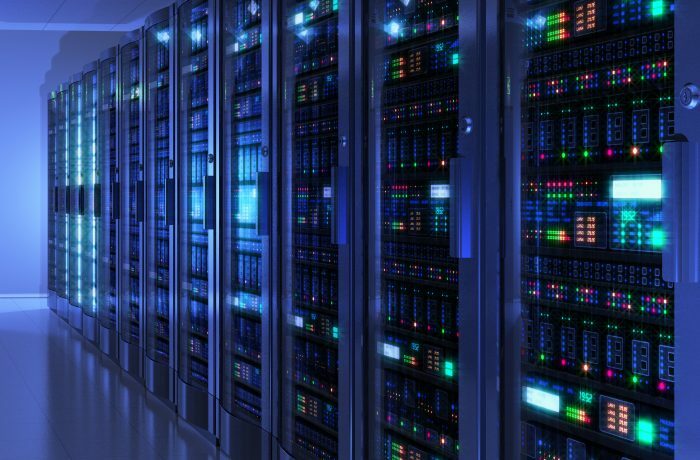 Wise Computer Solutions sells and installs company servers. We're a registered Dell Partner, so we can get you a great price on your next server. We can also give you professional advice about which server to buy. Our technicians have extensive experience with server installation and configuration. Call us today at 478-289-6607 for more information!